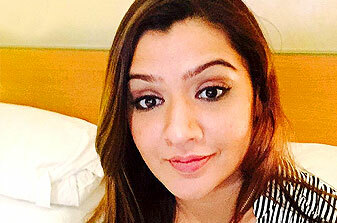 Beautiful South Indian Actress Aarthi Aggarwal Died in a N.J Hospital ,New Jursey,United States due to liposuction surgery failure. She was just 31 years old. She underwent a liposuction surgery a month ago. Post the surgery, she had developed respiratory problems. She was in the hospital for a month and the actress suffered a heart attack on Saturday. She had been seen in 35 Tamil,Hindi and Telegu movies. Her Latest film Ranam-2 was released on friday ,05,June,2015.The movie was released in Telangana and Andhra Pradesh just a day before her death. Nooo! Another young soul gone too soon. My strength to her family. RIP Arthi Agarwal.